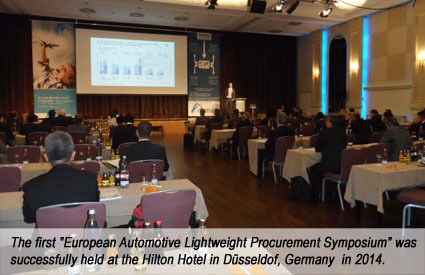 The 5th Supply-Chain Automotive Lightweight Symposium to be focused on automotive lightweighting, supply / process chain and procurement management, will be co-hosted in co-operation with Cluster Automotriz – Zona Centro (CLAUZ) in 2019. 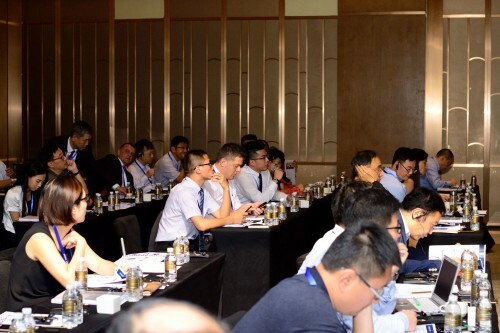 The AluMag / CLAUZ international symposium will gather key industry players such as: OEM´s, Tier 1, Tier 2, Tier 3, Equipment and Tool Manufacturers, Logistics Experts as well as the main sector service providers into a one “all included” event. 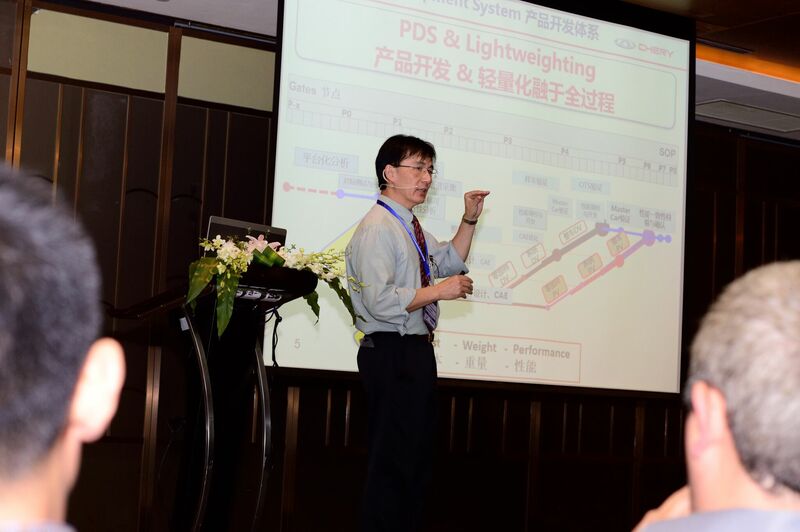 The symposium topics will be focus around supplier development, process and supply chain activities on lightweighting. Attendees will enter a tight network of lightweight supply-chain international executives. Around 77 % of the attendees are managers or executives. The symposium will have key note speakers from Audi and VW and will be accompanied by one state of the art OEM visit / tour to the new Audi plant. 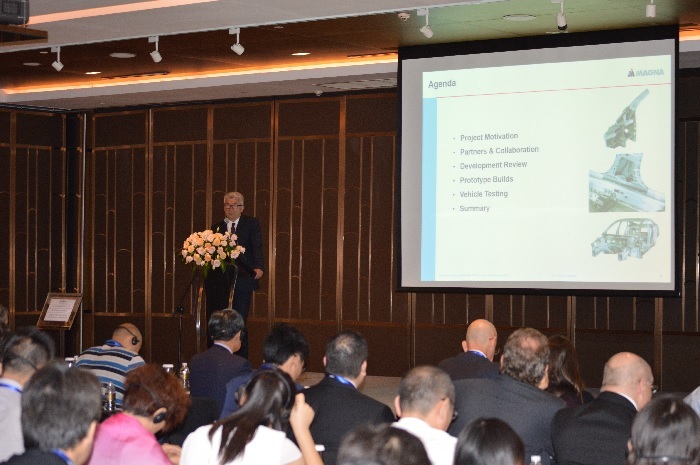 Two receptions will be held during the three day event to offer a perfect setup to interchange with the domestic as well as international executive speakers and attendees. The event is designed for procurement executives who are part of the lightweight supply chain and engineering as well as technical sales managers seeking an understanding of the synergy of cost- / weight reduction programs. Event Date: June 17-19 2019 in Puebla, Mexico.